CIS raider Veaceslav Platon invested a part of money stolen from Moldovan banking system and earned from Russian Laundromat during 2010-2014 in purchasing some Russian banks. By these banks, the raider went on washing money from Russia to the West. It has been revealed on new Zeppelin investigation. Journalists refer to the so-call "textbook for raiders" obtained through the phone of Veaceslav Platon. According to the article, CIS raider set up a new scheme in November 2014, on the threshold of the parliamentary elections in our country, two months after the Russian Laundromat was unveiled. Money laundering for Russian services continued with another name German-Moldavian Laundromat or МяCо. 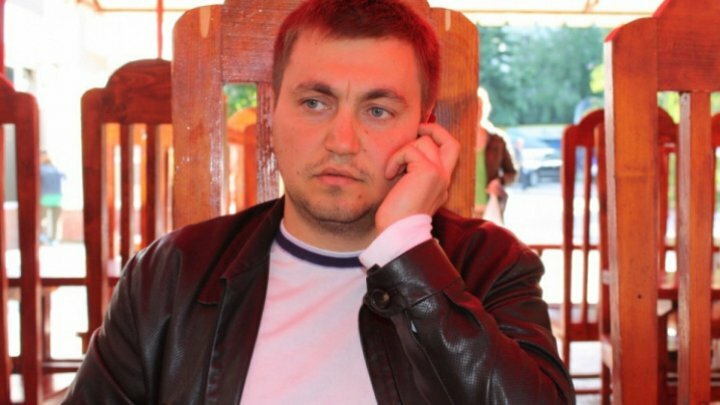 Schemes deployed by Veaceslav Platon involved Grigore Caramalac alias Bulgaru, a underworld leader - refugee at Moscow, and "black banker" Oleg Vlasov, alias Banderos. The latter was the owner of the Russian bank Baltika and was the partner of Veaceslav Platon in the Russian laundromat. Vlasov's bank washed two billion dollars from Russia through Platon's Moldindconbank. Moreover, Vlasov was involved in money laundering of the Russian Railways and the bankruptcy of the Russian Enisei bank, but also of a pension fund from the Russian Federation, writes the investigation. Therefore, through the Grigori Caramalac and a fictitious credit of 90 million rubles, Platon took the OLMA-Ban" from the capital of Russia. The amount was paid in three installments with money from Trasta KomercBanka, which came from BEM and Laundromat. Subsequently, Platon, together with Vlasov, who has influence over several Russian control institutions, have pledged to take over a new Russian bank, Promsberbank, and a Russian lending company. This time he used money stolen from Banca de Economii. In order to avoid report on the activity of the financial institution, CIS raider asks Oleg Vlasov to influence the officials of the Central Bank of the Russian Federation. However, in 2015, the National Bank of Russia withdrew the Promsberbank license and imposed restrictive measures on OLMA-Bank, both of which were Platon's. The last went bankrupt in 2016, after Veaceslav Platon was detained in Kiev and sentenced to 25 years in prison in the Republic of Moldova.